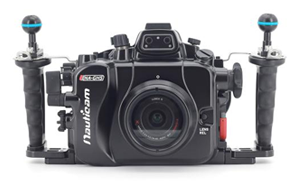 Interested in trying out an underwater camera or renting an underwater housing before buying? Going on a trip and just want to rent for a few days? We have all the gear to get you set up and ready to go. 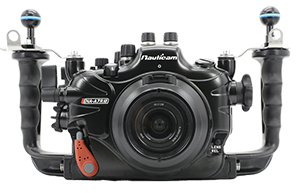 Our underwater housing rental inventory includes several different compact, mirrorless and DSLR housing options. 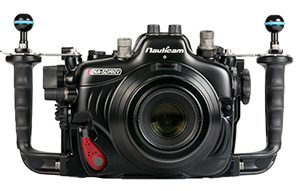 We have ports to support the most popular underwater lenses for both macro and wide-angle applications. 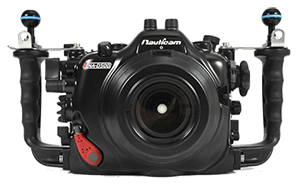 Underwater housing accessories and cameras are also available. 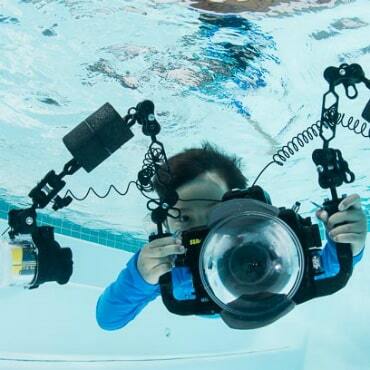 In addition we also rent strobes, underwater video lights, focus lights and wet lenses. 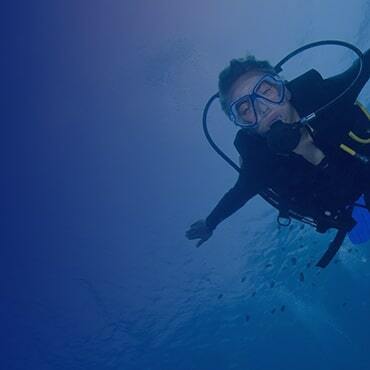 Discount up to 25% on rentals when booking with Bluewater Dive Travel. For rentals over 1 week and/or additional equipment such as ports, video & focus lights, and wet lenses - kindly email or call us so we can create a customized rate for you. We also offer discounts for extended rentals longer than 1 week. Call us at 310-633-5052 or email us for a quote. 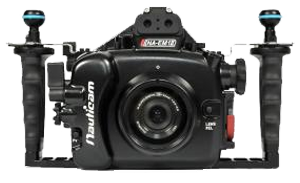 Nauticam Weapon LT Underwater Housing is the smallest, lightest and easiest to operate underwater housing available for the RED Digital Cinema Cameras. 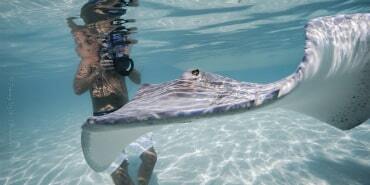 It is also very easy to setup and can be taken underwater in just minutes. 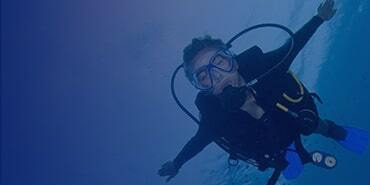 Since the housing is small and light, it is very easy to travel with and can even be used while freediving. The Canon 5D Mark IV excels on both photos and videos. Photographers will love the 61 autofocus points for fast focusing and reliable tracking. the 30 megapixel provides high resolution and dynamic range. For videos, it showcases the motion capture feature and is capable to take 4K @30fps. The Nikon D500 features impeccable speed for autofocus and continuous shooting. In addition to that, it has an exceptional 200 shot RAW buffer. Other key features are 153 focus points, 10 fps continuous shooting speed and it also captures 4K video. Designed to meet the demands of photographers and videographers who want a camera that can provide a wide range of artistic opportunities. 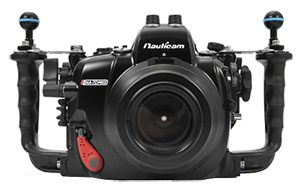 With a winning combination of cutting-edge operations and a robust, ergonomic design, it is optimized to make even the most challenging photography simple and easy. Sony A7R III offers a 42.4 megapixel full frame sensor packed in a small body. 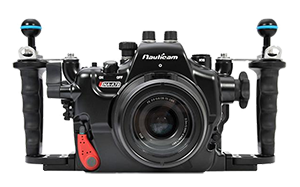 The camera boasts its performance, versatility and photo & video quality. 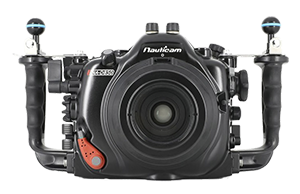 The Nauticam Housing for the Sony A7 II continues with the ergonomic design of previous housings offering easy to use controls and a variety of useful accessories. Similar in size to the Sea & Sea housing it is much smaller than any DSLR. All controls are very well labeled and designed to be within easy reach. Just like the DSLR housings, the A7 II housing includes rubberized grips and ball mounts. 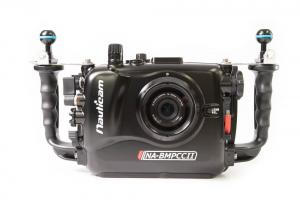 This is our most popular compact camera. It's small, easy to use and can be paired with strobes or wet lenses to create a perfect package. The camera allows for easy manual control and pairs really well with different wet lenses. 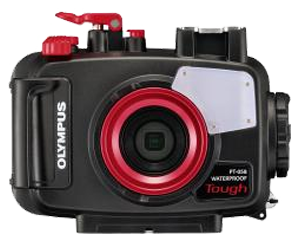 The Olympus PT-058 underwater housing for the TG-5 is a housing that is compact and lightweight with great ergonomics. 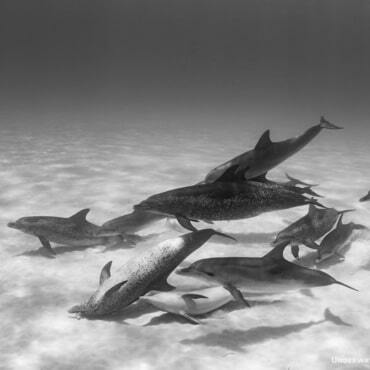 The housing has a depth rating of 45m (147ft). All camera controls can be accessible from the housing with ease. 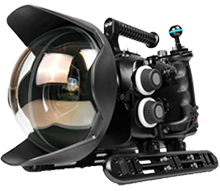 The housing can also accept different kinds of wet lenses whether for wide angle or for macro. 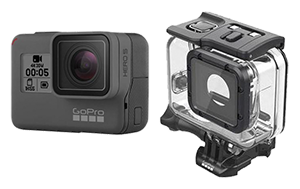 GoPro Hero6 is bundled with the Super Suit Housing is a great option to carry a very compact and light during underwater camera rig. It takes awesome photos and videos. When partnered with the Super Suit Housing, would bring the combo up to 60 meters. 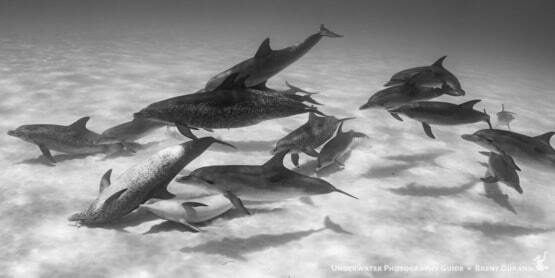 A modest selection of some of the most popular underwater shooting options. Contact us for more information. rental availability or for a full quote.